Coffee and barbecue marinated pork medallions grilled over a hot fire and brushed with Kingsford® Brown Sugar Applewood BBQ Sauce. Add BBQ compound butter for an added flavor the whole family will love! Grilling outdoors is perfect for cooking pork. It’s the ultimate way to cook pork in a fast and delicious way. Grilling meat seals in the juices and keeps the inside moist and flavorful. Summer is fastly approaching and that means it’s time to fire up the grill and host a get together with friends and family. This time of year, I prefer to use the grill as my method of cooking. I love the chargrilled taste of tender, juicy meat and can’t think of a better way to celebrate the warm weather outside. This recipe starts with a quick coffee and dry rub mixture blend that’s used to flavor the meat. Slathering the medallions with Kingsford® Brown Sugar Applewood BBQ Sauce towards the end of the cooking reduces the chance of the sugar burning in the sauce. 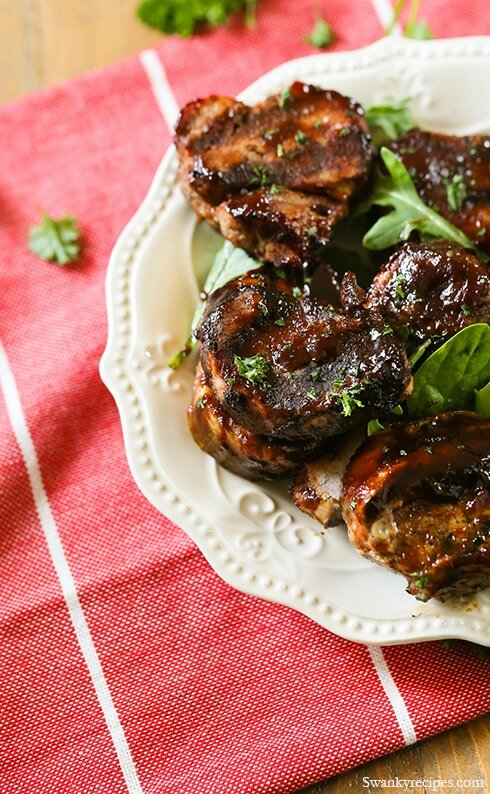 The beauty of this recipe is that it can be made with a variety of new Kingsford® BBQ Sauces. The flavors include Original Smoked Hickory BBQ Sauce, Honey Jalapeño Mesquite BBQ Sauce, Brown Sugar Applewood BBQ Sauce and Kingsford® BBQ Sauce Mix & Dry Rub. 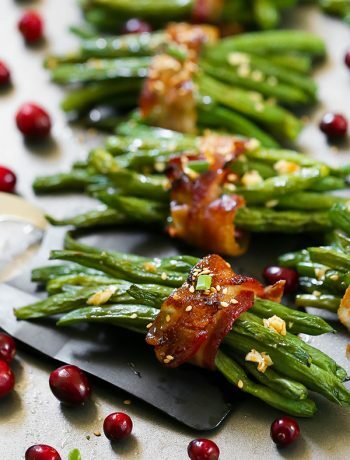 Each flavor has a unique taste true to its name and tastes good on a variety of grilled meat. Be sure to click on the above sauce links to leave a review on the flavor of the sauce. We use our grill a lot during the summer months and go through a lot of BBQ sauce. I like to be prepared and stock up Kingsford® products in advance for those last minute dinner parties. Coffee and barbecue marinated pork medallions grilled over a hot fire and brushed with Kingsford Brown Sugar Applewood BBQ Sauce. Add BBQ compound butter for an added flavor the whole family will love! 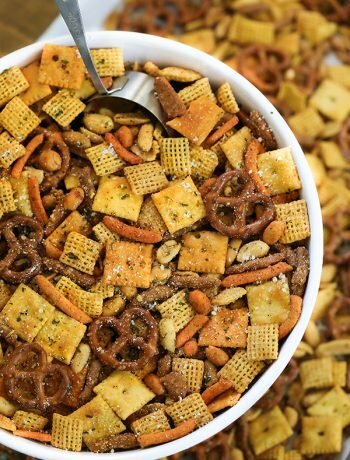 In a small bowl, combine butter and Kingsford® Smoked Hickory Dry Rub then mix to blend well. Refrigerate prepared butter if not using right away. Next, build a charcoal fire for direct cooking using Kingsford® Charcoal and preheat the grill to 400 degrees Fahrenheit. Meanwhile, prepare the pork. In a small bowl, combine Kingsford® Smoked Hickory Dry Rub and ground coffee, and mix well. 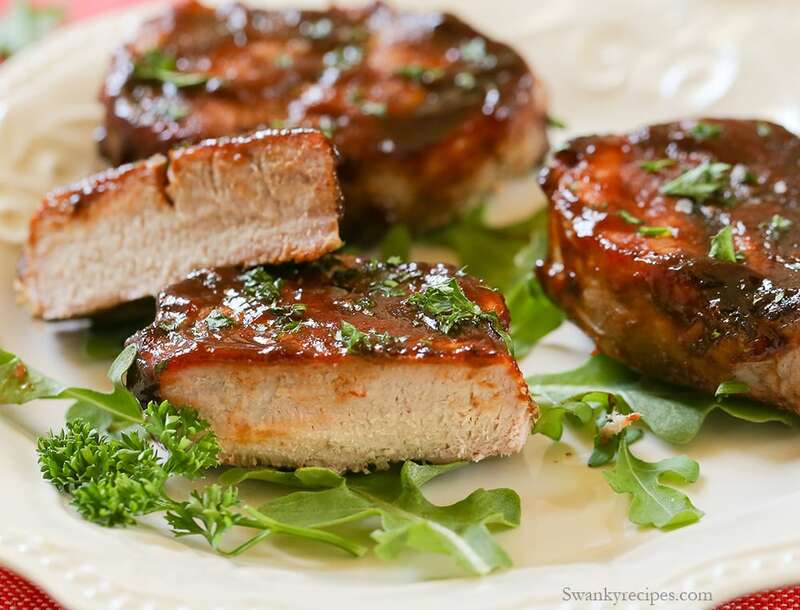 Season pork medallions with the BBQ coffee dry rub then grill for approximately 5 minutes per side until they reach an internal temperature of 145 degrees Fahrenheit. 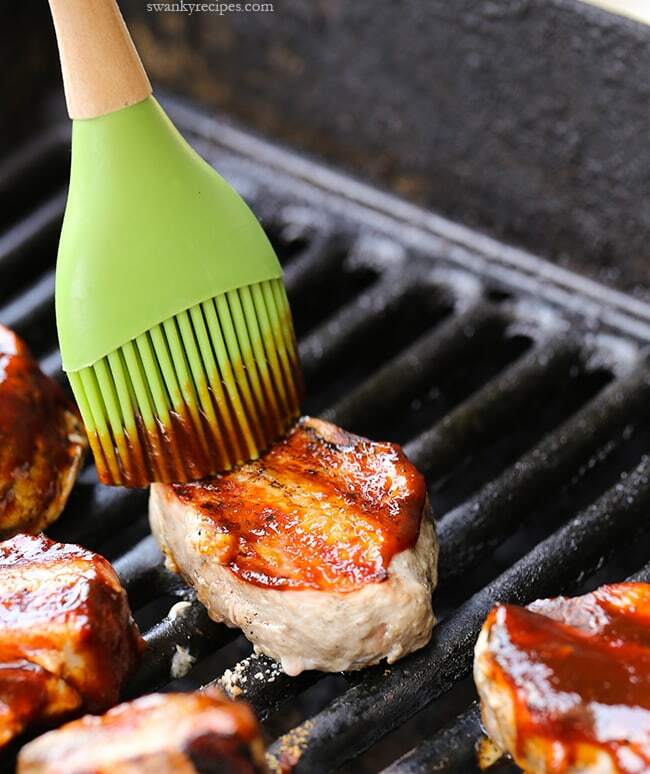 The last few minutes of cooking, use a pastry brush to slather pork with Kingsford® Brown Sugar Applewood BBQ Sauce. 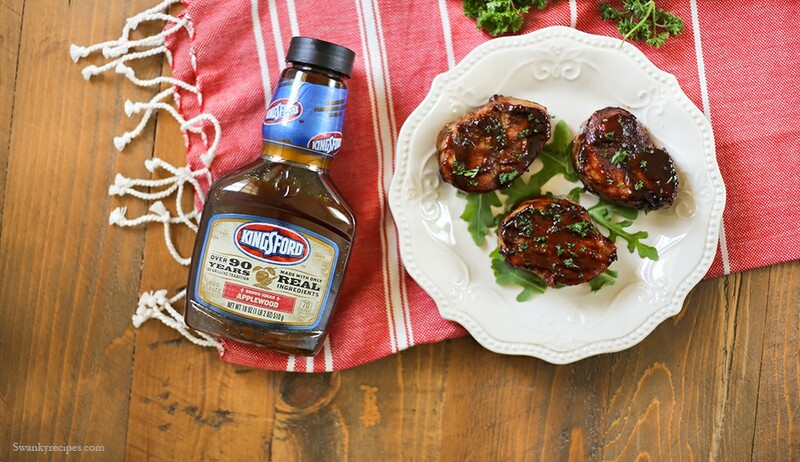 Remove pork medallions from the grill and lightly slather with a Kingsford® Brown Sugar Applewood BBQ Sauce. 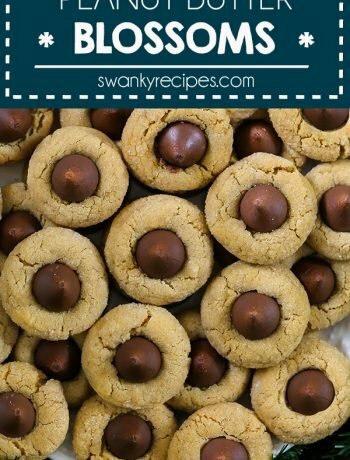 Top each medallion with BBQ butter before serving. Sprinkle top with parsley and salt, if desired. *A variety of Kingsford® BBQ Sauce can be used.